The average office worker receives around 80 emails each day. With that sheer volume of emails, individual messages easily get overlooked. 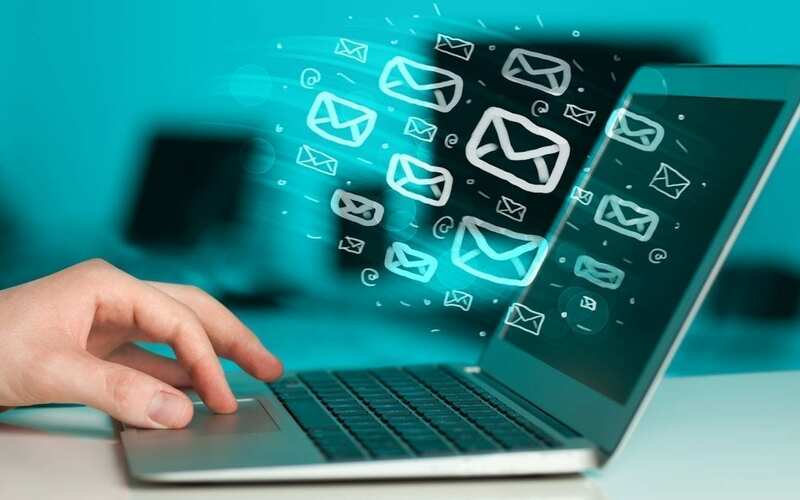 Follow these simple rules below to get your emails noticed and acted upon.